In 1944, during WWII, my Grandpa was just your average 18 year old American guy. 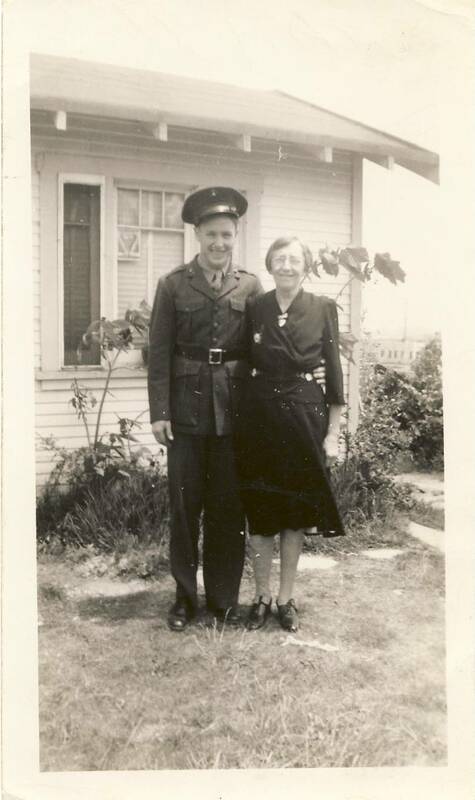 He was in the Marine Corps, had not yet met my Grandma, and loved his Mama who was madly in love with Jesus. It came about that he was facing a deployment. 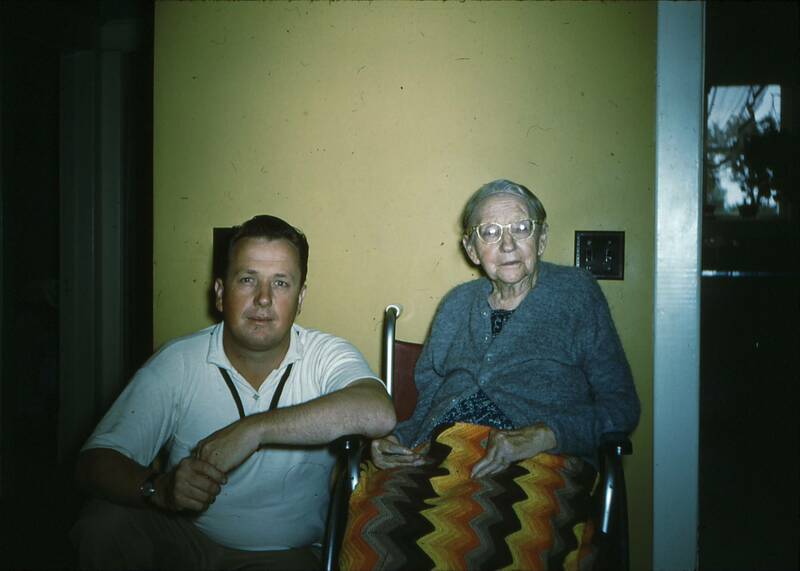 He would call or write home from time to time and let my Great-Grandmother know how he was doing, send pictures, and keep her up to date on what was going on. However, the more that time inched towards the day that he would ship out, she became so uneasy. She did all that she knew to do: She prayed. 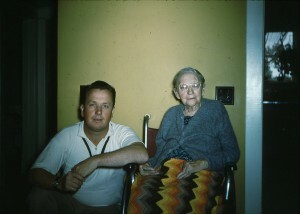 My Great-Grandmother begged and pleaded with God, that He would do anything to keep her youngest child home and safe. Right before deployment, my Grandpa became literally covered in boils all over his body. Many years later, I remember he would tell this story to someone who had not heard it and he was unable to say “boils” without wincing. As a result, he was kept home and medically discharged. As any service member can tell you, not deploying can be very disappointing. His unit went on without him, his boils cleared up, and he never had another boil in his life. His unit was one of many that stormed the beaches of Normandy on D-Day. For years he dealt with survivors guilt, knowing that their lives were lost while he stayed home. But not once did he question the power of prayer. His mother KNEW something was not right, and that God had a plan for her son. She stood in the gap and prayed for him with every ounce of her being, never giving up. 4 years later he rededicated his life to Christ and became a minister. His passion was to spread the gospel, and that he did until his dying day. Naturally, I’m more than a little grateful for that woman. Had she not knelt down and prayed with all that was in her I would not be here today. But can you imagine the joy she felt when she heard her baby was not going to war? That her prayer was answered? I’m sure it was “shoutin’ time” in the house that night! We all feel like our prayers for our children aren’t being heard at times. But I’m living proof: Don’t give up! You never know what God will use! I have a few more stories like this to share with you, so this will be a little series. (Keep your eyes out for it!) And yes, I must apologize for the cheesy title that is just full of puns. I am deeply sorry. But you know, I just couldn’t resist.